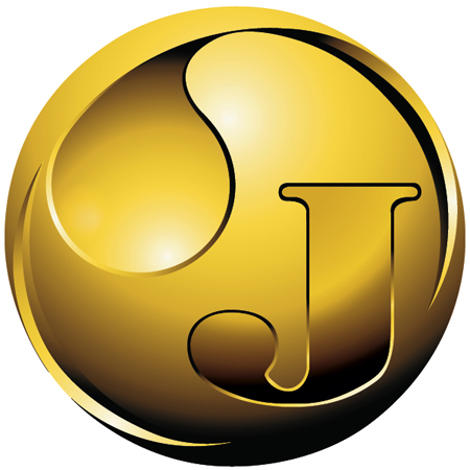 Jedwards International, Inc. is a wholesale bulk supplier of Ylang Ylang Oil. Jedwards International, Inc. is a wholesale bulk supplier of Ylang Ylang Oil, an essential oil distilled from the flowers of the Cananga odorata genuina. Cananga odorata is a tall tropical tree that grows about 20 meters high with large yellow, pink or mauve fragrant flowers. There are several grades of ylang ylang essential oil which are extracted at different times during the flower's distillation. "Complete" means the oil is the result of the uninterrupted 20-24 hour water and steam distillation of fresh flowers, instead of the usual 14-20 hour distillation, in which yang ylang extra, I, II and III are kept separate. Our ylang ylang oil is 100% pure with a sweet floral scent. Ylang ylang oil is a highly desired ingredient in the soaping industry and is also used in skincare and haircare products, perfumery, bath productions, lotions and creams, or enjoyed in diffusers.